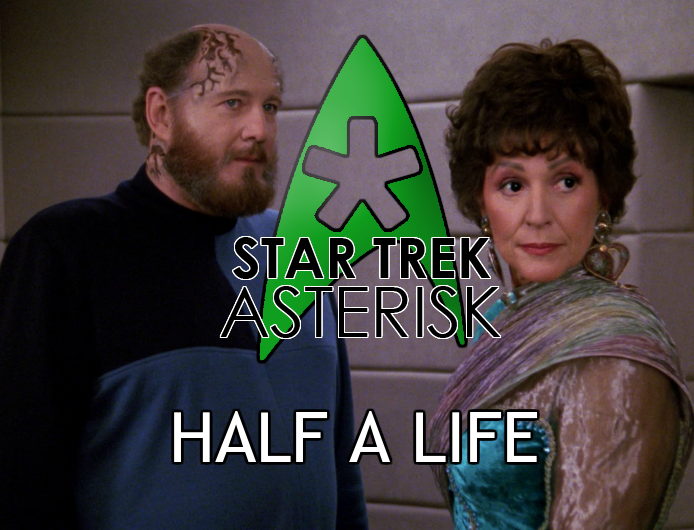 Star Trek: Asterisk "Half a Life"
Lwaxana Troi falls hard and fast for Dr. Timicin, and then discovers he's scheduled to die. "Counselor Deanna Troi, personal log, stardate 44805.3. My mother is on board." And with that single line of a personal log, the episode begins. 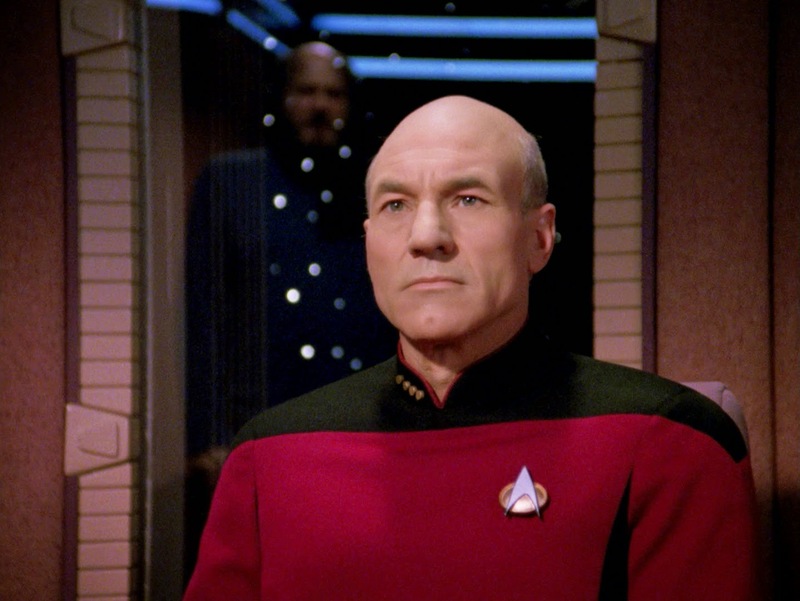 Picard cautiously steps into the hallway trying to avoid Lwaxana, and fails. She easily catches up with him as he makes his way to the transporter room to pick up one Dr. Timicin, who is part of a reclusive alien race with a dying sun. His mission is to test a solution he has to the dying sun problem by hitching a ride on the Enterprise to a nearby sun that's almost exactly alike, but in an empty system. So, whether he likes it or not, Picard is joined by Lwaxana for this diplomatic meeting in the transporter room. Dr. Timicin beams on board, Lwaxana is there... and it's love at first sight. At first it's unclear if Dr. Timicin is actually receptive to Lwaxana's advances, but after a short briefing with the senior officers, and a bit of tampering with sensitive equipment from Lwaxana, it's clear that Dr. Timicin is just as interested in her as she is in him. He's just a little shier about it. It's not all fun and games, though. Timicin has some work to do. He has modified some of the Enterprise's photon torpedoes to revive their experimental dying star, and he works with Geordi and Data to get them just right. It's clear, however, that Timicin's work has left him slightly fatigued. 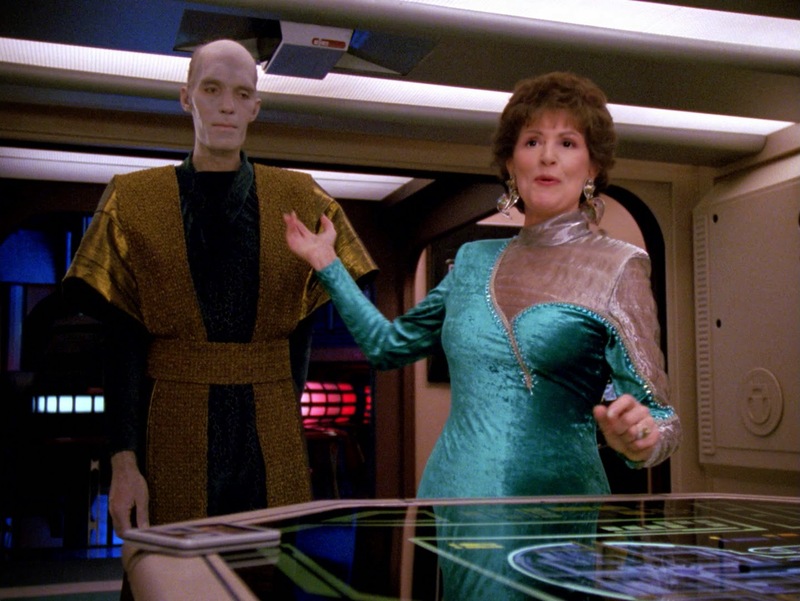 And that's when Lwaxana enters with Mr. Homn to insist that he takes a break. Mr. Homn gives a mean massage. Eventually, the experiment is launched and the initial results look promising! Some torpedoes are launched into the experimental star and it brightens up nicely. Geordi's monitoring the readings and Timicin is monitoring Geordi while, on the bridge, the rest of the crew looks on the star with interest. The experiment, however, quickly turns sour when the sun loses coherence and promptly blows up. And that's when the real story begins. Timicin is understandably sad about this result, but there's something else he's sad about. He can't continue on his work. He bonds a little more with Lwaxana, and then she storms into the ready room with a game changer: Timicin, and his entire culture, is scheduled to kill themselves in a ritual called the "Resolution" at the age of sixty. He's fifty-nine, and his birthday is in a couple days. Unfortunately, the Prime Directive forbids Picard to do anything about it. He has no jurisdiction on Timicin's planet. But Lwaxana is outraged. She tries everything she can to dissuade Timicin, but he intends to go through with the ritual. Everyone on his planet does. It's expected and appropriate in his culture. He and Lwaxana have grown very close, but his family, who are expecting him to go through the Resolution, comes first. There's only one thing that could possible get him to reconsider: a productive end to his work. Going over the data, he discovers that he could do exactly that. Convinced that he's better off alive and working than dead and passing the data on to an inexperienced predecessor, he asks Picard for asylum on the Enterprise. "Are you telling me you don't want to die?" This causes a diplomatic disaster as Picard contacts the leader of Timicin's planet and explains the situation. Warships are sent to the Enterprise to pick up Timicin and and his transmissions are blocked so that even if he does come up with a solution for the dying sun he can't send any of his data. He is in a real pickle and his only comfort now is Lwaxana with whom he is madly, confusingly in love. Then Timicin's daughter comes on board to try and reason with him. She makes a heart-felt argument that she won't get to be buried beside him when it comes time for her Resolution. And he won't be buried beside his late wife. The social stigma that their family would face if he refused to undergo the Resolution would be crippling. Lwaxana, of course, tries to get him to start a revolution, but his daughter scolds her for not understanding their ways. In the end, Timicin decides to side with his daughter. He breaks the news to Lwaxana explaining that she is very important to him, but the Resolution is just slightly more important. He is not the kind of man to start a revolution. Maybe someone else down the line will... assuming the star doesn't blow up before then. Lwaxana is clearly upset by the way this has all turned out, but she's powerless to stop him. A tearful goodbye is all she has left. Not even the M*A*S*H unit can save him now. As Timicin steps onto the transporter pad, Picard asks him if he wishes to wait for Lwaxana to say goodbye to her, but he says that they'd said their goodbyes and there's nothing left to say. But, in a surprise turn of events, Lwaxana shows up with her bags packed. "Loved ones are expected to attend this Resolution rituals, right?" she asks. Timicin agrees, and with Picards permission, Lwaxana joins Timicin on the transporter pad. 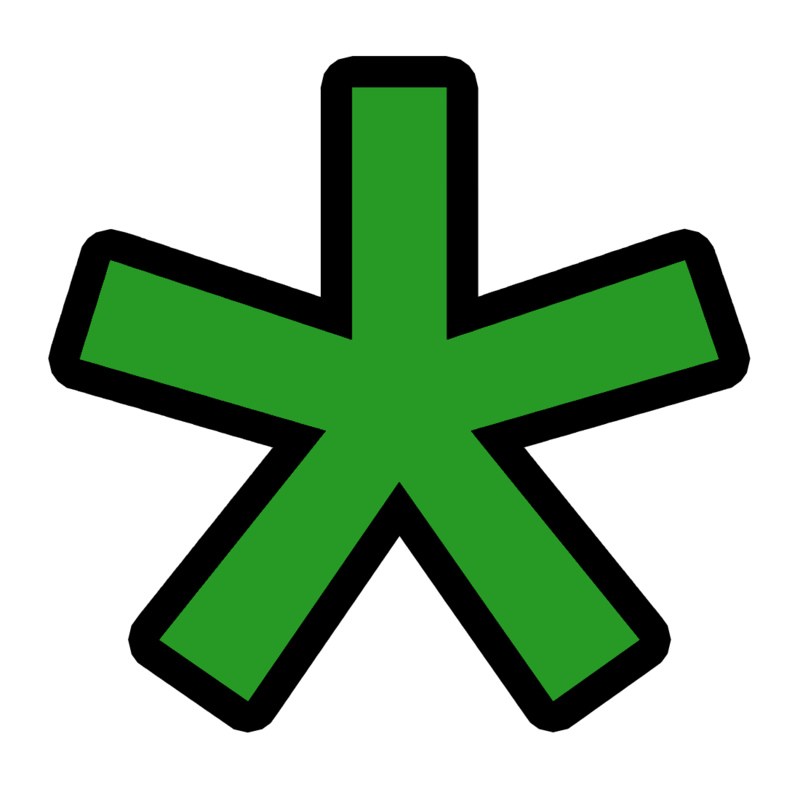 Hand-in-hand, they beam down to the planet. And live happily ever after... for at least a few more hours. I understand that love is passionate and unreasonable and irrational, but I didn't think even Lwaxana could fall in love with someone as hard and as fast as she did with Timicin. Even if that's just the kind of woman she is, Timicin didn't at all seem to be that kind of man. It's almost as if they jumped ahead two years in their relationship just for the sake of the plot. Regardless of that little snafu, the rest of the episode was a great study of end-of-life treatment and how to respect the ways of other cultures even if they seem barbaric to us. 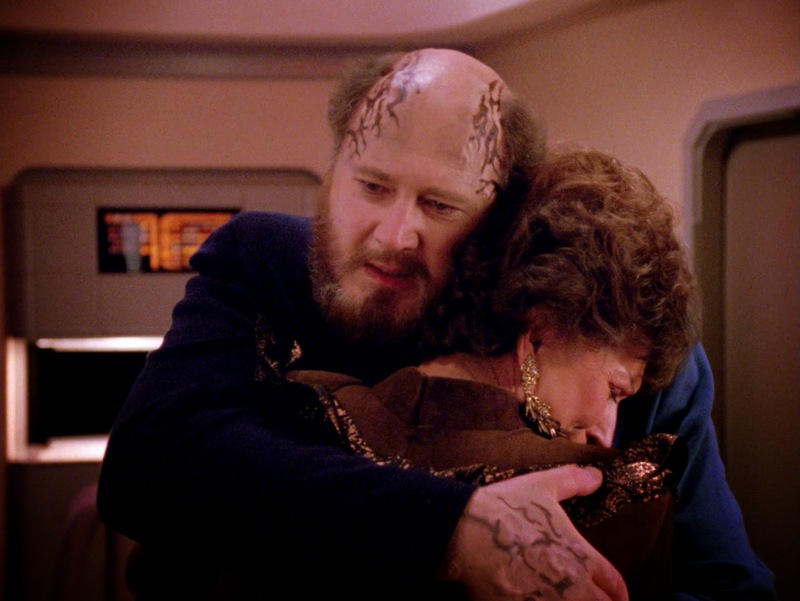 And aside from that, it showed us the loving and caring side of Lwaxana that we hadn't really seen up to now. Only one thumb up for this episode, but it's up high.